Our press has been running like crazy! 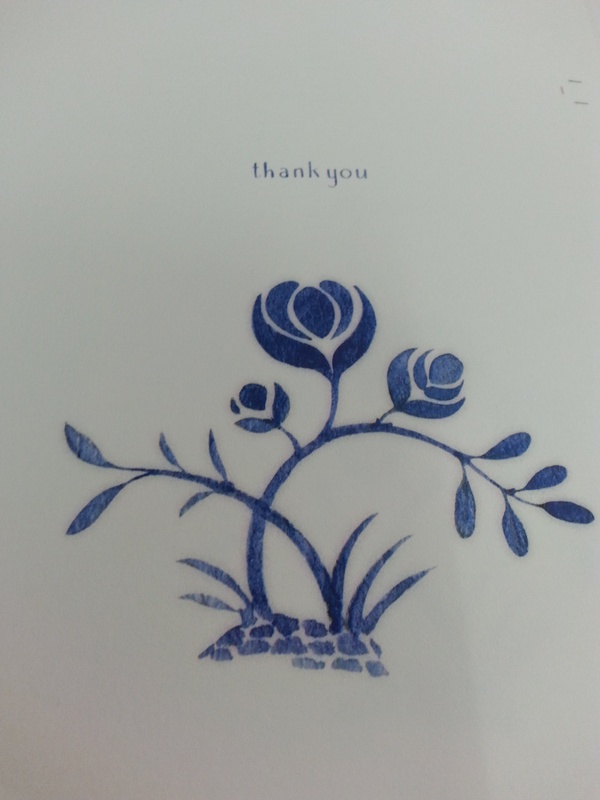 We've recently been working on a large order of occasion cards for one of our favroite clients, Felix Doolittle. They've just gotten back from the New York Stationery Show with a ton of new and beautiful card designs. These occasion cards are printed full color on our HP Indigo 5500 on Mohawk Superfine Eggshell cover. Check out more of Felix's artwork, stationery and gifts at FelixDoolittle.com. Illustrated note cards, that's #whatsonpress! What's on press today at TPI Solutions Ink? 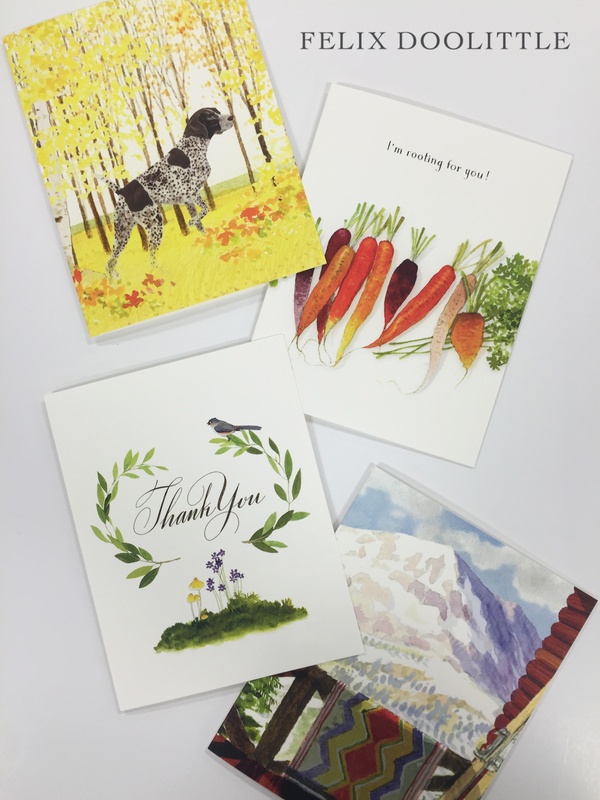 Today on our HP Indigo digital press we are printing note cards, adorably illustrated note cards. Have you hand-written a note lately? Summer is the perfect time. Pick up a box of printed note cards, blank inside, and send a sentiment to a dear old friend. Note cards, that's #whatsonpress!